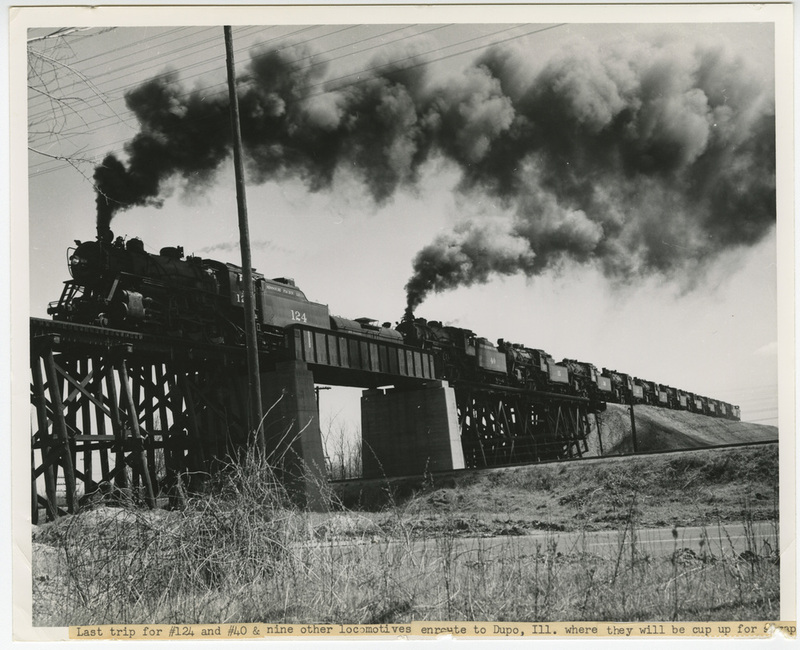 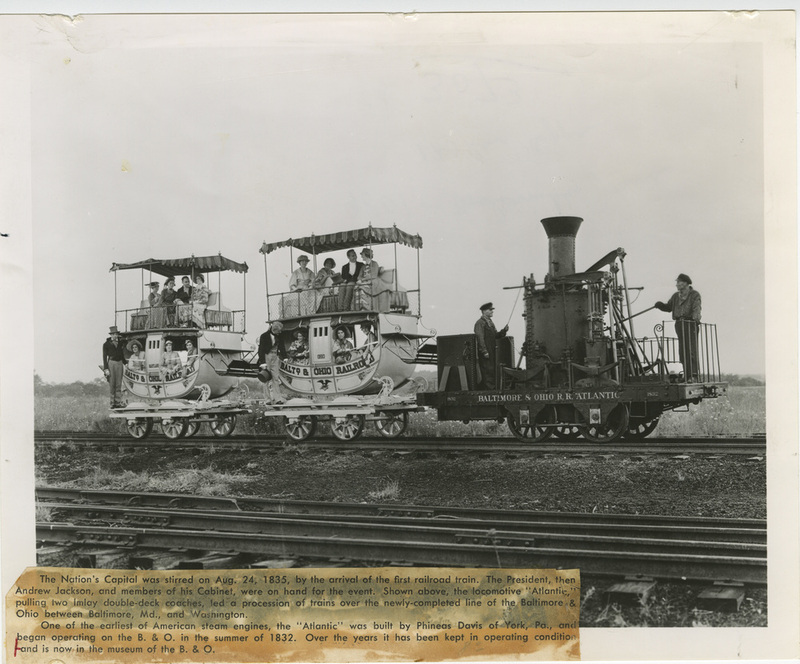 When steam engines powered trains, Boilermakers built and repaired locomotives to carry freight and people across North America. 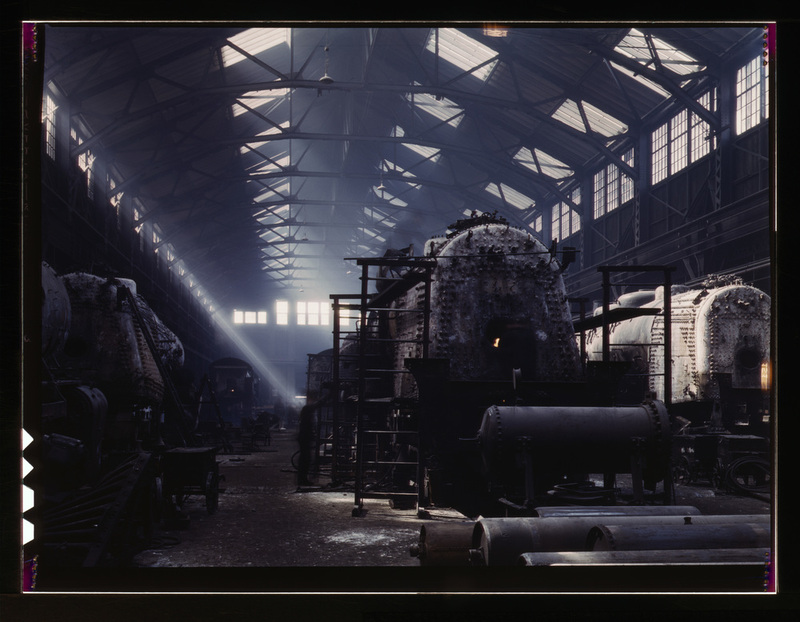 With the advent of diesel engines by the mid 20th century, steam powered engines all but disappeared. 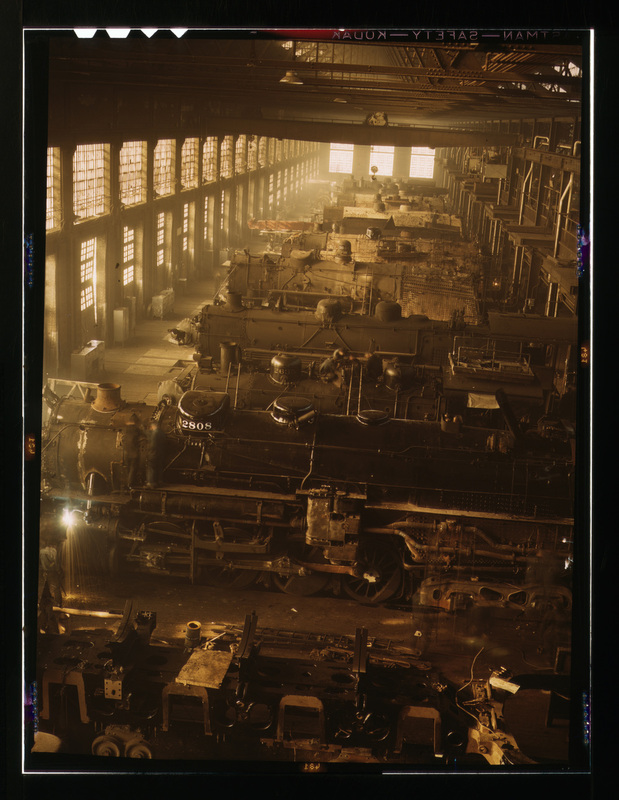 Today Boilermakers are engaged in rebuilding wrecked diesel locomotives and restoring the few steam engines that remain.